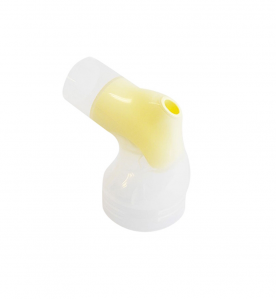 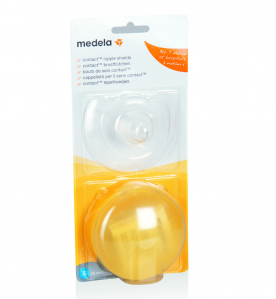 CONNECTOR – Spare-part to use with medela breastshield any size. 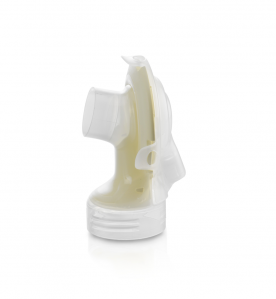 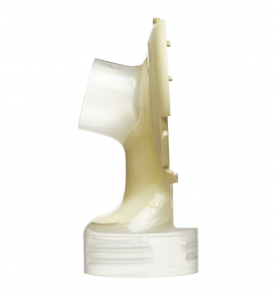 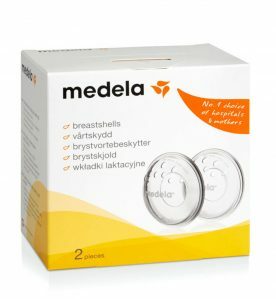 CONNECTOR FOR FREESTYLE & SWING MAXI – Spare-part to use with medela breastshield any size. 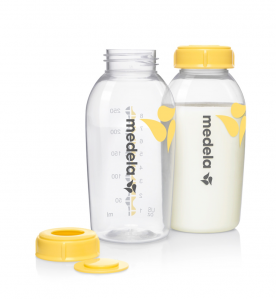 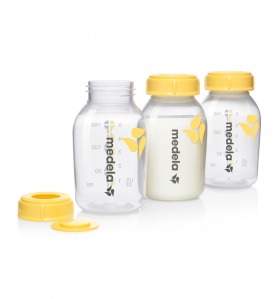 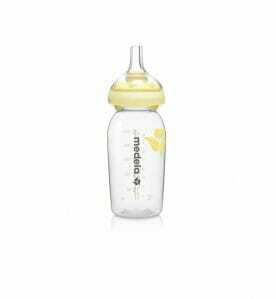 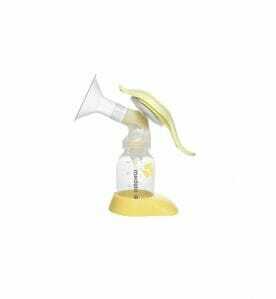 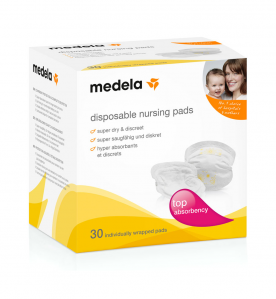 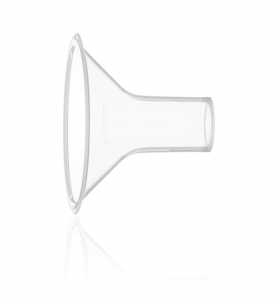 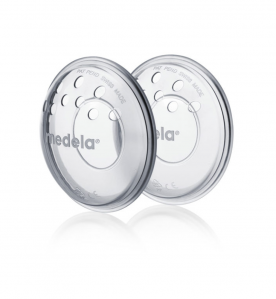 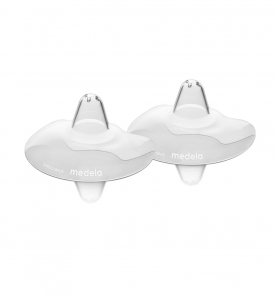 DISPOSABLE NURSING PADS – Medela Disposable Nursing Pads help you stay dry all day. 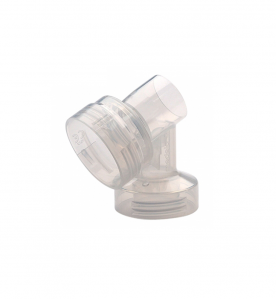 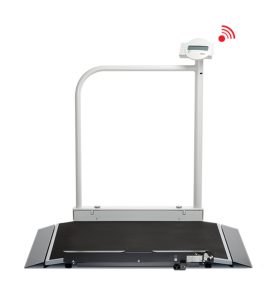 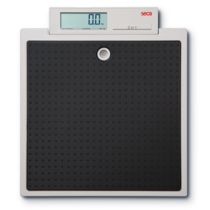 Copyright © 2019 Equip Healthcare Co.,Ltd.